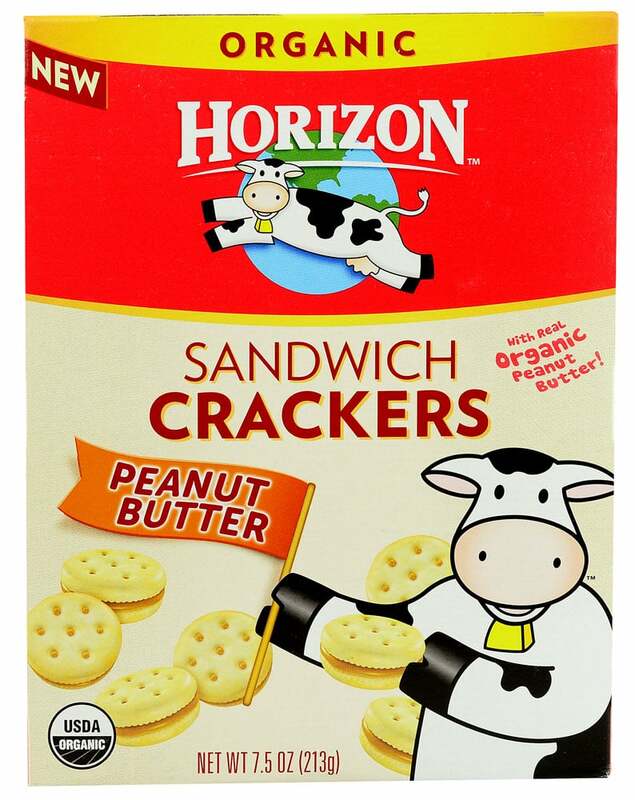 Target just released a new $1 off Horizon sandwich crackers store coupon that pairs nicely with the below manufacturer and Target Cartwheel coupon! 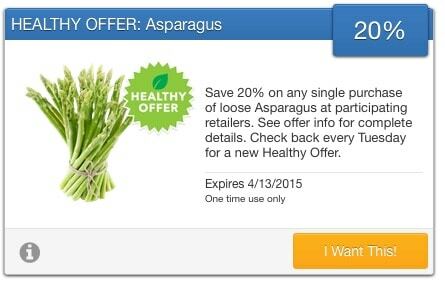 Whole Foods just released a new bonus coupon! 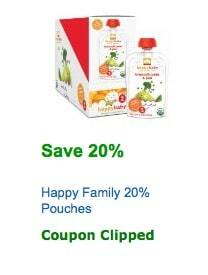 Head over here to print a new $.75 off any bottle Honest Tea Whole Foods coupon! 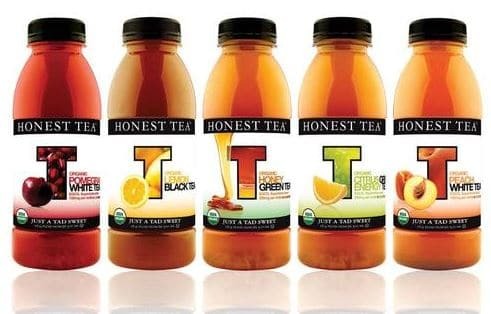 Bottles of Honest Tea often go on sale for $1.25, so just $.50 after coupon! 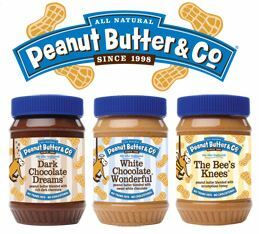 I love BOGO coupons so I’m excited to see this new Buy 1 Peanut Butter & Co. 16 oz. 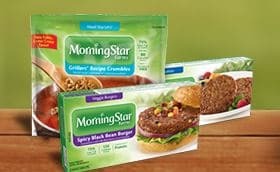 peanut butter, get 1 FREE coupon!